Get your copy for only $14.95! Long ago, we recognized that one way to establish a human pecking order would be to compete in trials of strength and skill without weapons. That way we could get a second opportunity to compete with our opponents, …a rematch! As we evolved, we began to train athletes, often choosing younger and more agile competitors for contests. 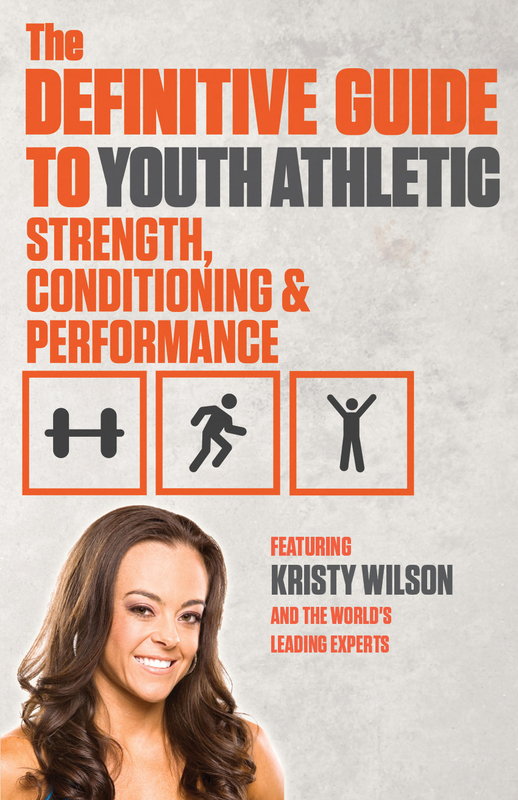 The Celebrity Experts® in this book explore the subject of Fitness through conditioning the body for optimal results in young athletes. They look at the factors of mindset, nutrition and exercise – all of which play a part – from all angles and for all ages. They discuss the benefits of training, techniques, and the indelible influence of coaches on young minds. Such influence often stays with individuals for a lifetime. Whether you have a toddler or a teen, these Celebrity Experts® have found success in teaching and coaching all age groups life-lessons, skills and mindset. Whether their students grow into professional athletes or responsible citizens, appropriate coaching and teaching methods are key to helping them mature into healthy, competitive individuals on and off the field. Here is an opportunity for coaches and parents to read and adopt successful, tested and proven ideas in their daily roles……………. This entry was posted in Fitness, Motivation, Nutrition and tagged celebrity press, Eating Disorders in athletes, fitness book, fitness expert, kids fitness, Kristy Lee Wilson, Orlando, Performance, personal training, personaltrainerwindermere, strength and conditioning, strength book, Windermere, young athletes, Youth athletes, youth conditioning, youth fitness, youth fitness books, youth sports.